The Walking Dead's hottest man was a babe long before he started killing zombies. Just a gentle reminder that this is Norman Reedus, badass Daryl Dixon on The Walking Dead. This beautiful and talented soul graces your television screen every Sunday night on AMC. But he's not just the baddest babe on TV right now, he's pretty much been painfully beautiful since the minute he walked this earth. So much so that he used to be a model, posing for the likes of Prada, Levi's, and Lexus. So let's take a trip down memory lane and relive some of Norman's finest moments. 10. And made you want to call up Prada and be like, "Excuse me, WHERE IS NORMAN?" 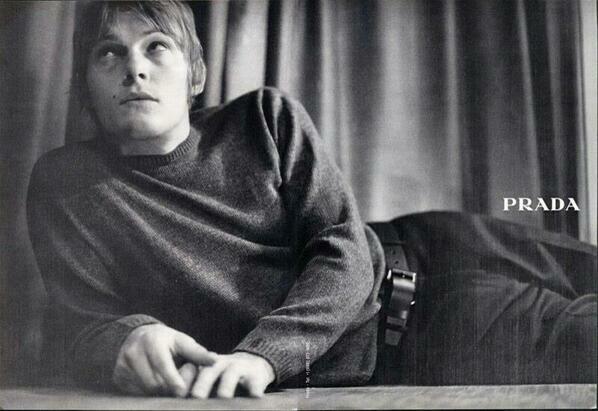 Norman Reedus (Daryl Dixon from Walking Dead) used to be a model for Prada. 11. Because no one has ever made the word Prada look so beautiful. 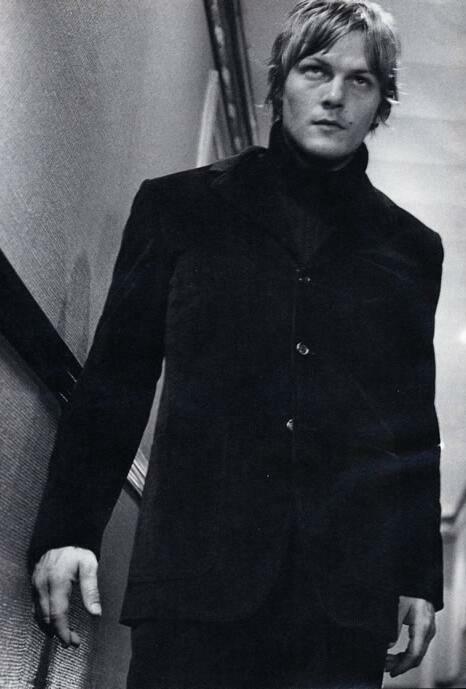 After I saw old Prada ad of Norman Reedus , I wish @wwwbigbaldhead will be the Model for Prada again! He&#39;s stunning! 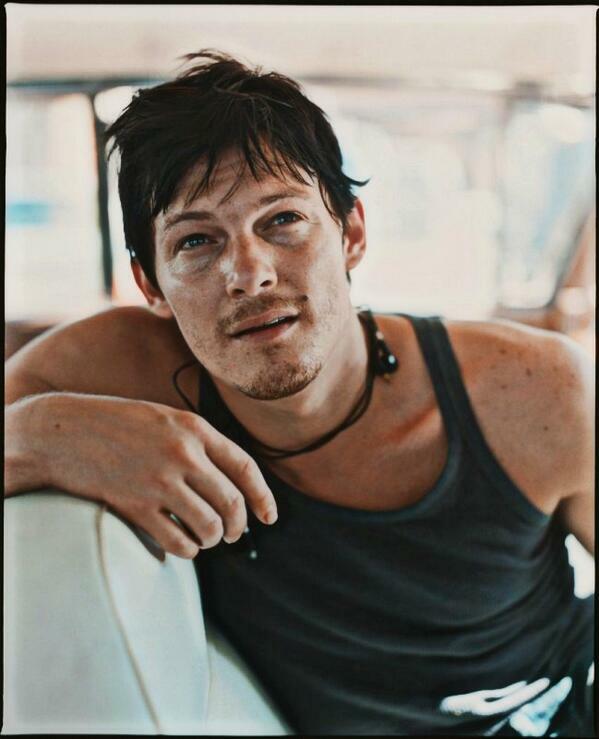 After I saw old Prada ad of Norman Reedus , I wish @wwwbigbaldhead will be the Model for Prada again! He's stunning! 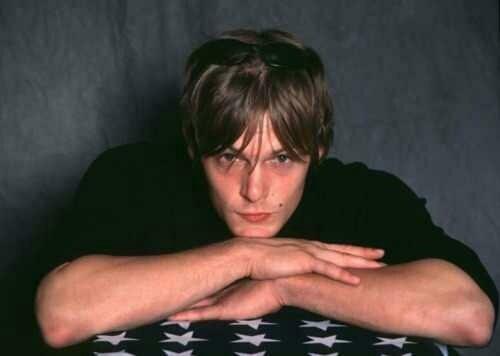 Since TWD comes back tonight, I'll bless your TL with pictures of young Norman Reedus ???? Basically, he just wants to love us all. Because the universe is a wonderful thing.